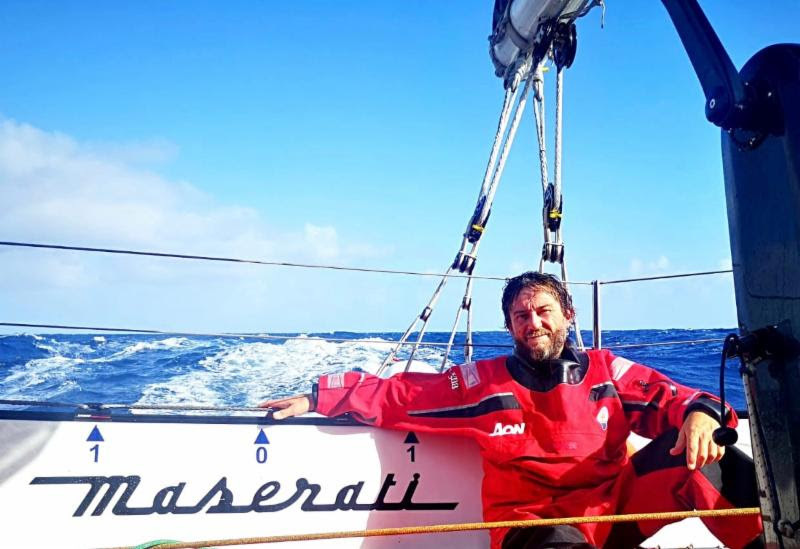 At 1200 UTC on 29 November, Giovanni Soldini’s Multi70 Maserati and Peter Cunningham’s MOD70 PowerPlay were into the sixth day of their high-speed duel in the RORC Transatlantic Race. 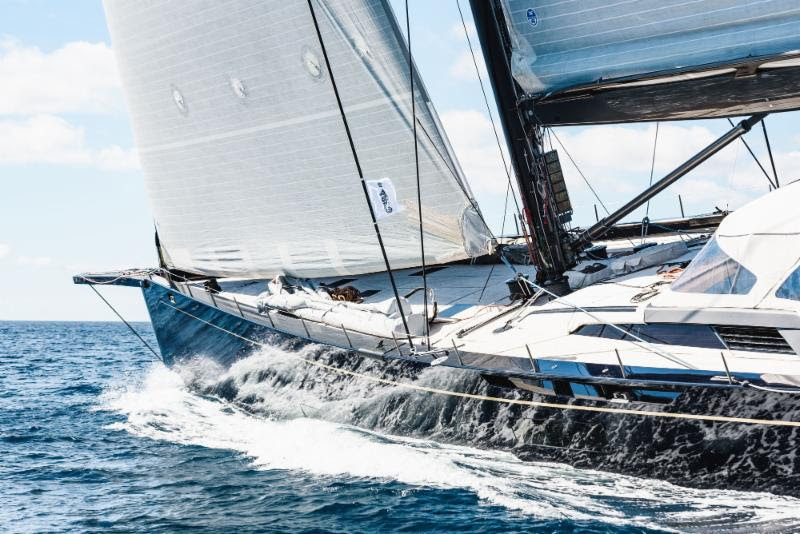 Both teams were just under 1,000 miles from the finish at Camper & Nicholsons Port Louis Marina in Grenada. The latest position report showed that Maserati was just 13 miles further from the finish than PowerPlay with both multihulls hitting well over 20 knots of boat speed. Franco Niggeler’s Swiss Cookson 50 Kuka3 was estimated to be in pole position for the overall win under IRC. However, Kuka3 developed an engine problem, believed to be an issue with the starter motor. Whilst engines cannot be used for propulsion, it generates electricity for essential systems on board. 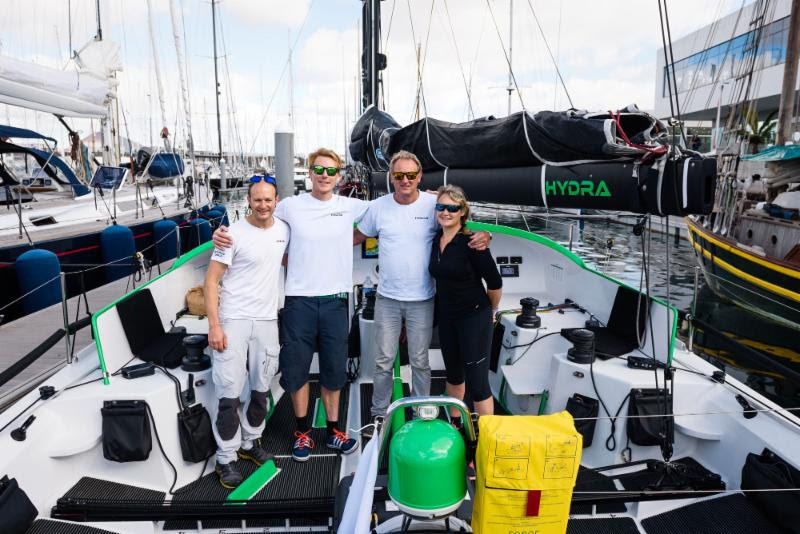 In the Class40 division, Henrik Bergesen’s Hydra has also reported a problem on board. Skipper Tristan Kinloch contacted the RORC Race Team on Thursday morning to say they have some rudder issues which are not serious. However, they are also heading to the Cape Verde Islands to try and resolve the problem, and expect to arrive in the Cape Verde Islands on Friday morning (29 November) and will send an update with any further information.